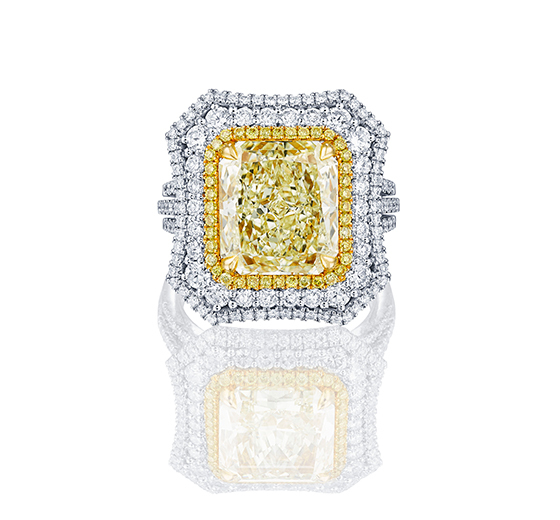 Yellow diamonds are the most popular of all fancy diamond colors. They are a constant reminder of hope, happiness and joy. Our wide selection of yellow diamond jewellery comprises unique shades of color diamonds in modern and distinctive designs.